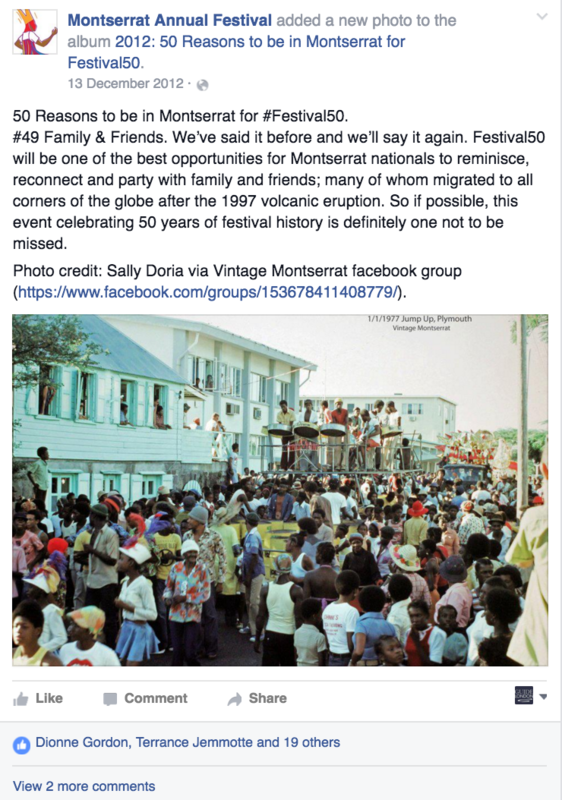 Montserrat, the Emerald Isle of the Caribbean, was celebrating its 50th festival in December 2012. While it was a milestone year for the annual cultural festival, the marketing budget was still limited. 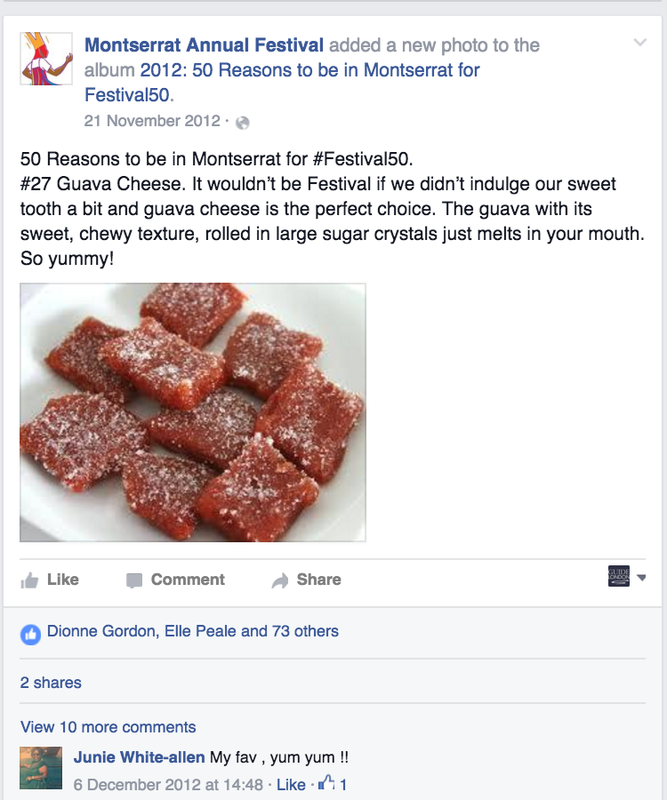 Moxee Marketing was engaged by the Marketing Officer for the Montserrat Festival during the Summer of 2012 to help increase online awareness in primary source markets for Montserrat including the United States, Canada and the United Kingdom. 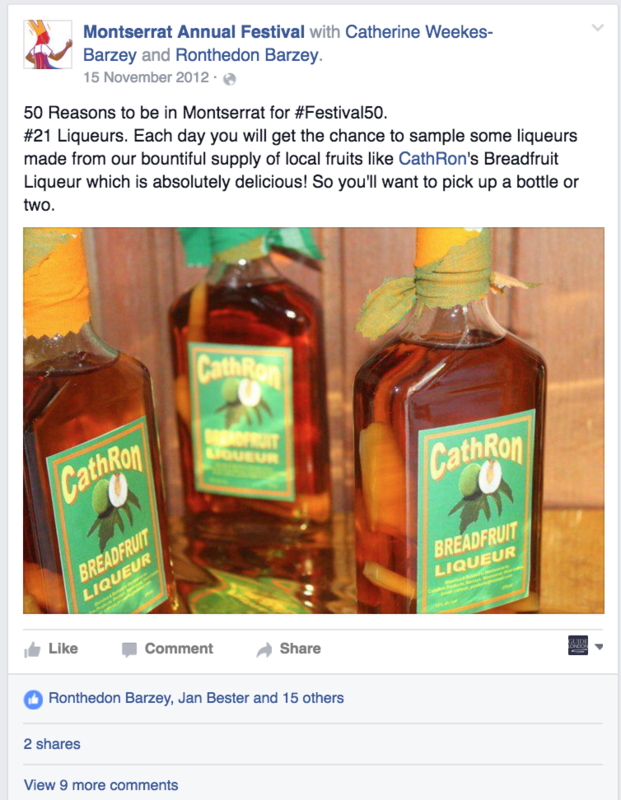 Target audience was the Montserrat Diaspora as well as those looking to book a winter getaway to the Caribbean. Have a similar marketing challenge and want to take things to the next level? 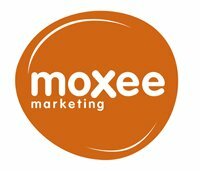 If yes, get in touch with Moxee Marketing.